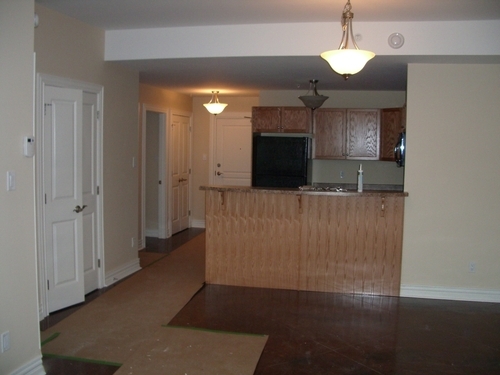 Rentmore.ca | Apartment in Dartmouth, Nova Scotia - 2 Bedrooms - $1300 - Available May 1, 2012 - 1BR + Den luxury 2nd floor New condo on waterfront- Amenities galore! You are here: Home > Apartments for rent > Nova Scotia Apartments > Apartments for rent in Dartmouth > 1BR + Den luxury 2nd floor New condo on waterfront- Amenities galore! 1BR + Den luxury 2nd floor New condo on waterfront- Amenities galore! 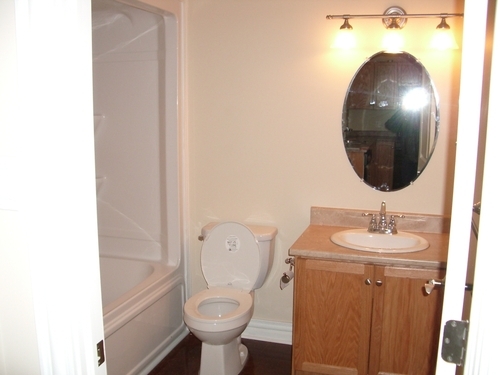 Located just 2 blocks up from waterfront. Now taking applications for this 2nd floor concrete building recently completed 1 Bedroom & flex/den space with open layout. 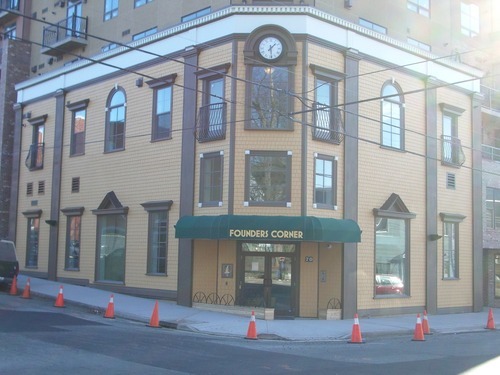 Lots of closet space, deluxe insuite laundry w/ sink, 39sf terrace/balcony, in-floor radiant heating, underground secure parking spot and fenced storage locker, Two if By Sea cafe on main level... and way more to list here, but feel free to visit this link http://founderscornercondos.com/ to browse over all the features and amenities available. This building is a one of a kind in its craftmanship and the extra time that has gone into all the details and construction. State of the art optic fibre cable hookups, high speed internet hookup, dishwasher, natural gas stove (on a per usage basis- saves alot of money). 5th floor has a large barbeque terrace, 5-hole putting green, great views, indoor 520sf solarium/recreation room can be used for gatherings, special functions, gymnastics. Workshop on basement level by storage locker, secure entry to building from front door or garage. All interested applicants will be required to give references and a credit check. Viewings may be made by appointment. 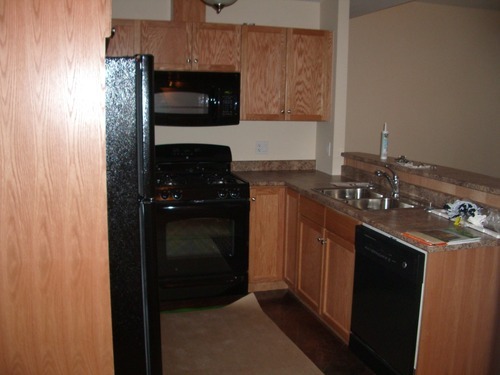 Looking for tenancy to start May 1, 2012.